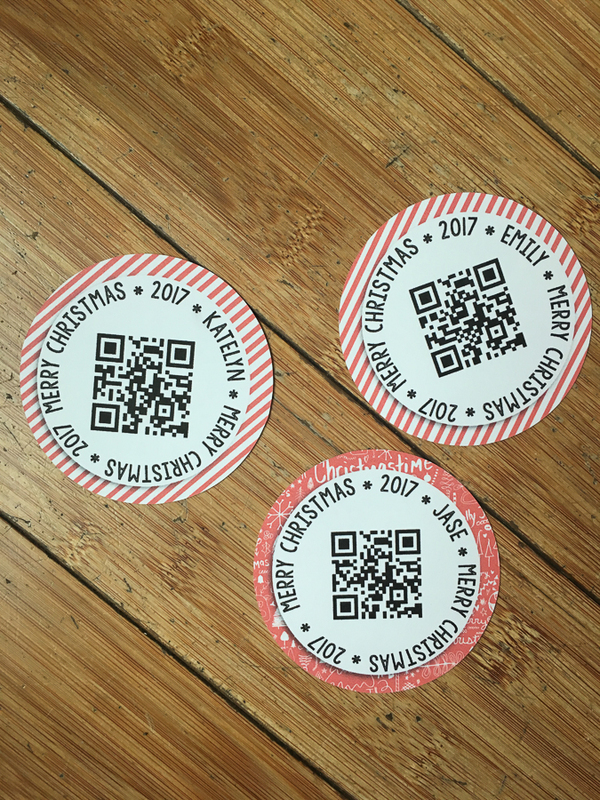 Welcome to Day Seven of the 2017 edition of our always-popular 10 Holiday Tips & Tricks series here on The Digital Press blog! 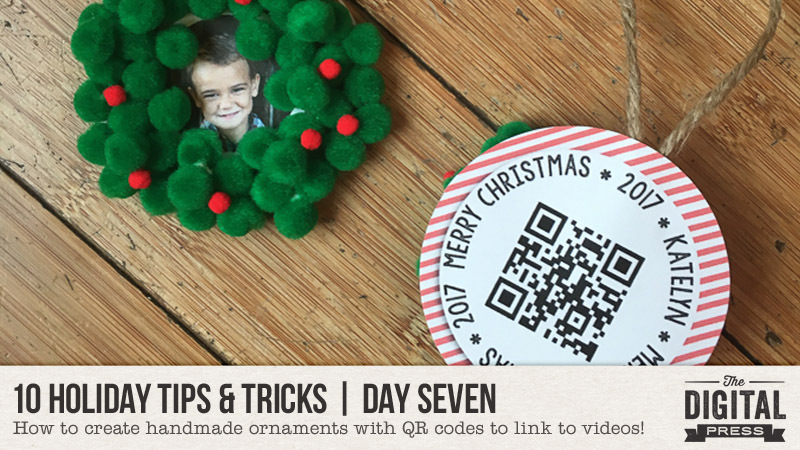 Today I’m here to show you how to make these adorable pom pom photo ornaments… with QR codes that link to video clips! 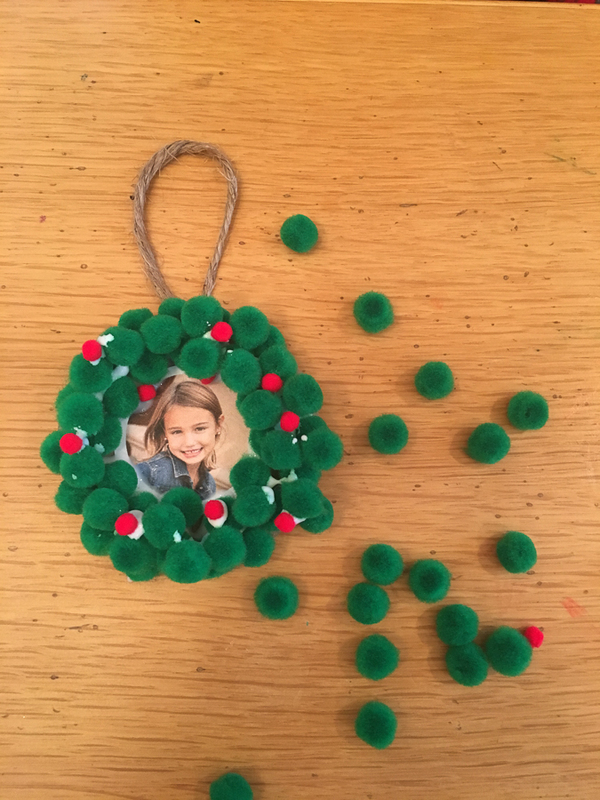 Every year I try to make at least one handmade ornament with my kids. They love it… and I love it! 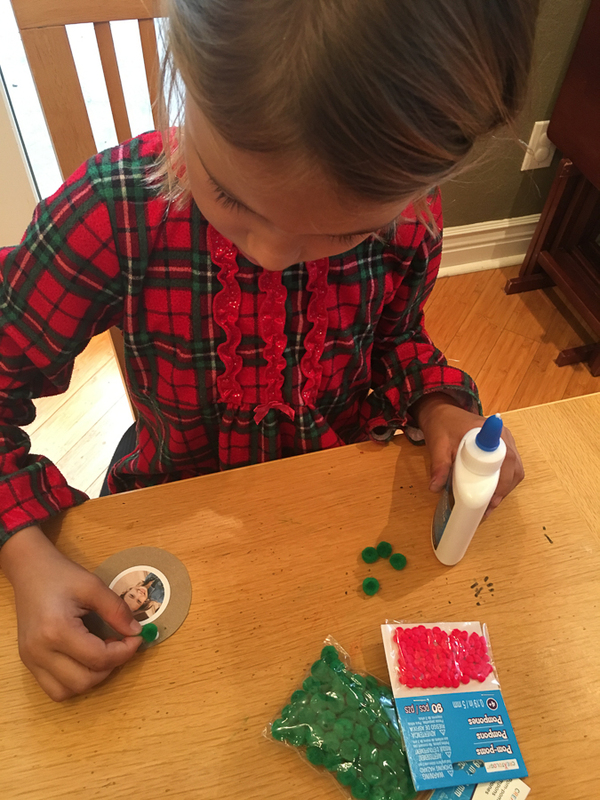 Each year when we decorate our Christmas tree, it is always so much fun to unwrap past handmade ornaments and remember the fun times we had creating them. I usually try to incorporate a photo or a hand print or something that shows how little they were when the ornaments were made. This year’s ornament has a fun twist! 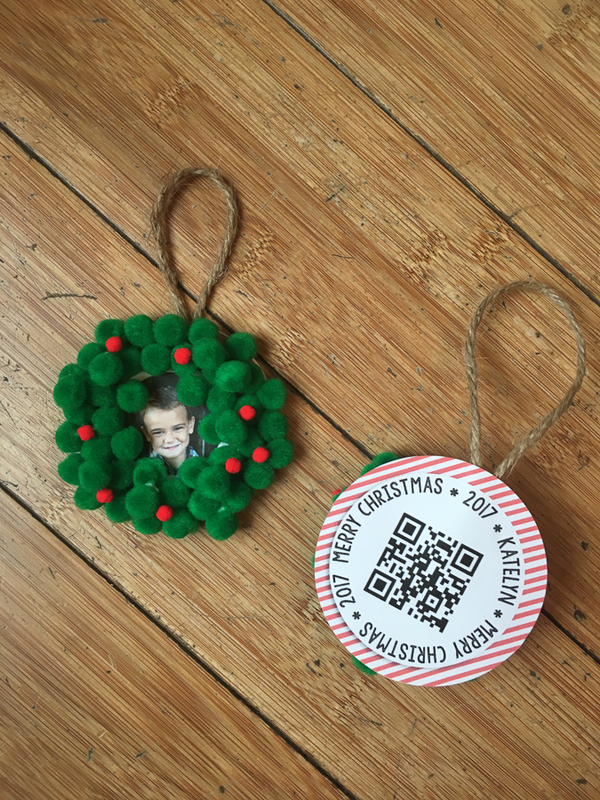 Instead of leaving the back of each ornament plain, I created a digital element containing (a) a holiday sentiment, (b) my child’s name, (c) the date, and (d) a QR code! The QR code is a way to link straight to a video clip that’s stored online (think: YouTube, Vimeo, etc.). Why? I really want to take more videos of my kiddos. 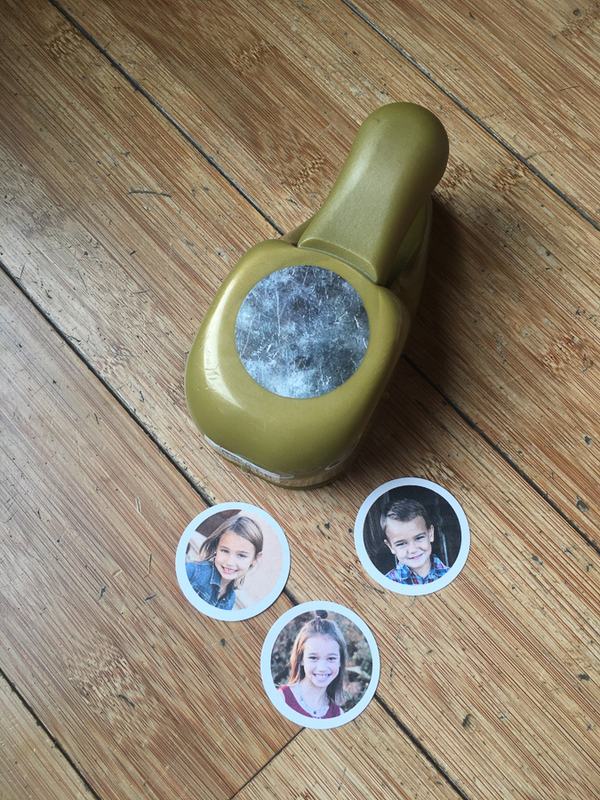 Time is moving way too fast, and I want to remember the silly way they mispronounce words… their sweet, raspy voices… their jolly holiday jokes… and their joyful smiles. Therefore, I recorded a short video of each of my kiddos (and I also threw a Santa hat onto each, because they hadn’t gotten ready for the day yet and I was battling major cases of Bed Head! LOL). I uploaded the videos to Vimeo (where I host all my videos and slideshows), and then I used this site to create the QR code (I also use this app to scan/read the QR codes with my phone). 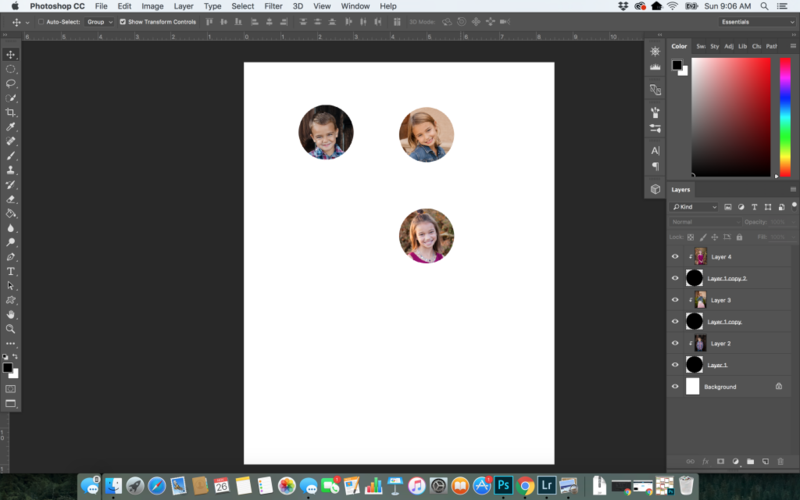 As you can see, I decided to add an optional white border around each photo (shown above). 1. 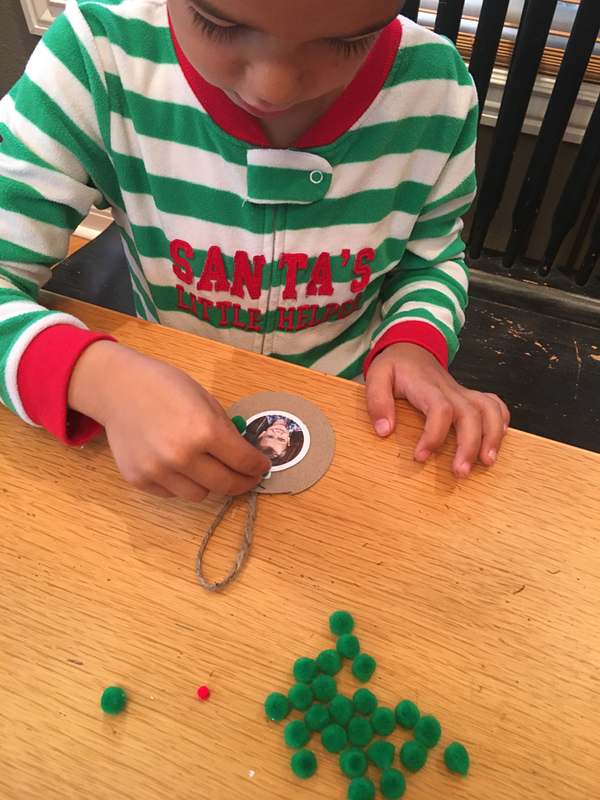 Take a video clip (clip can be of your kid making the ornament… or saying something funny… or sending holiday greetings to family members who live far away… etc. 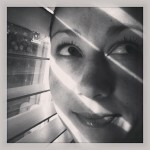 Anything goes!). Upload your video to a video sharing service of your choice (I use Vimeo). 2. Create a QR code to link to the video (I use this site to create mine). 4. Add the QR code image to the white circle, along with some text (optional). The text can be a date… a holiday message… information about the creator of the ornament… etc. 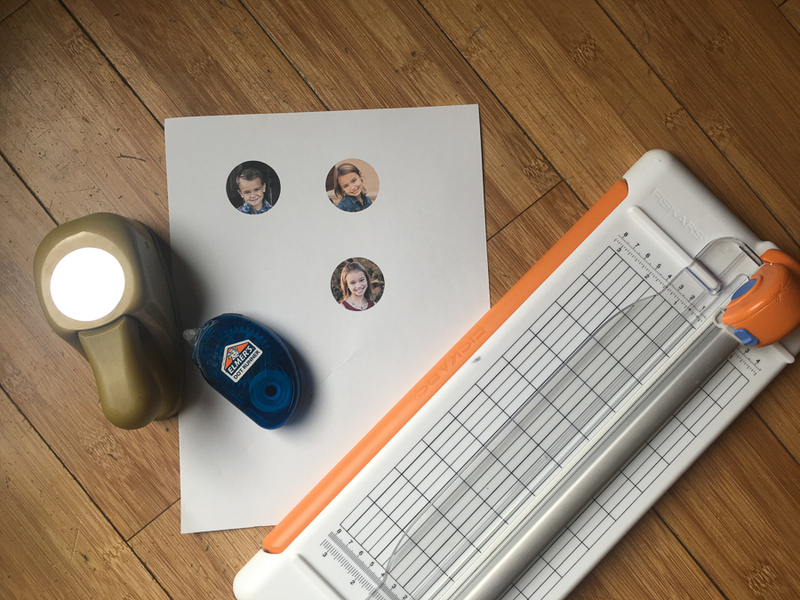 If you’re thinking of giving this a try and making your own… head over to The Digital Press’s challenge forum and get the details about how you can earn challenge points for December 2017 at TDP if you try any of our “10 Holiday Tips & Tricks” throughout the month as they appear here in this blog series! About the Author Krista Lund is a mom of 3, married to her high school sweetheart and living in the San Francisco Bay Area. 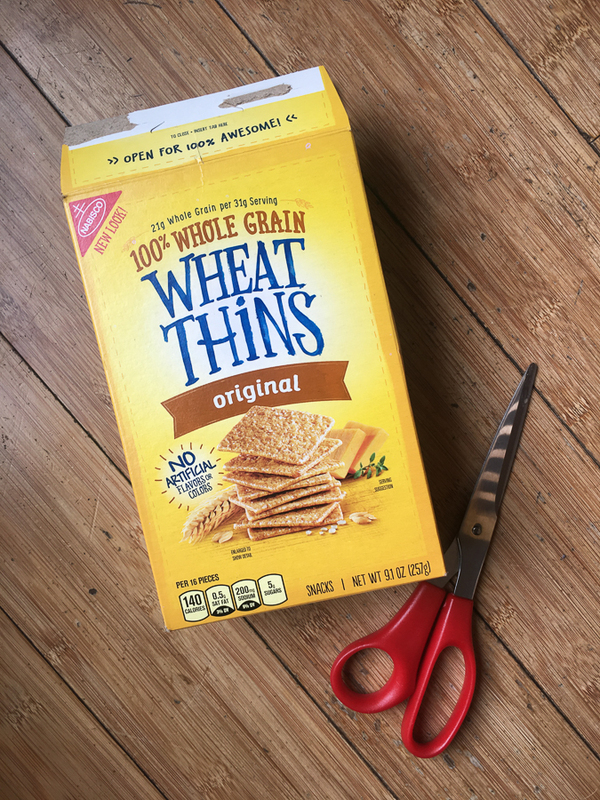 Some of her favorite things are brownies, chips ‘n’ dip, taking pictures, and documenting her family’s story.